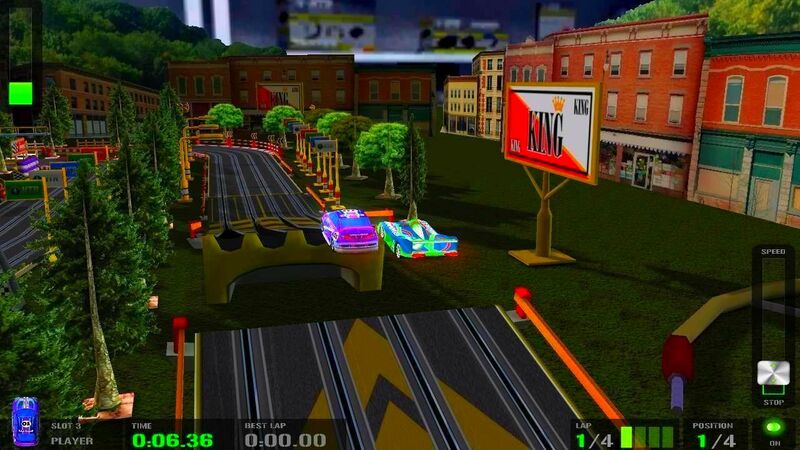 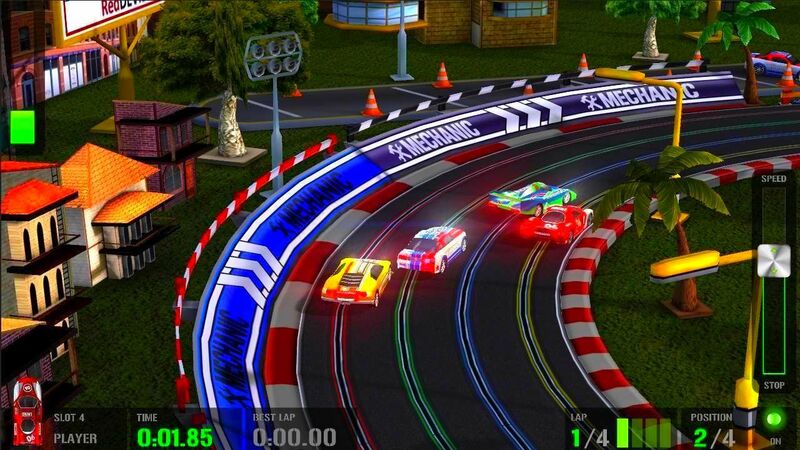 HTR+ High Tech Racing is a Slot Car Racing Simulation, a virtual version of the classic toy of the 80 ́s and 90 ́s. 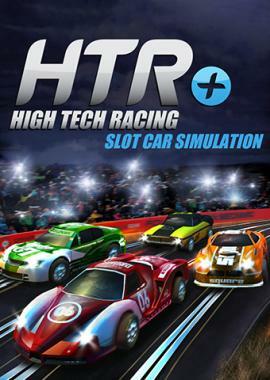 HTR+ is the sequel of HTR High Tech Racing that was downloaded several million times across all platforms. 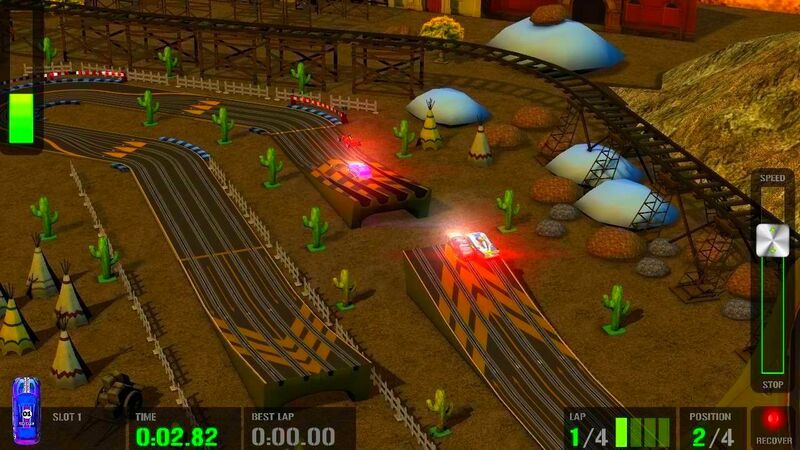 HTR+ offers 3 different difficulty levels and 20 tracks that include several challenges like loops, jumps, crossroads, narrows and high speed curves. 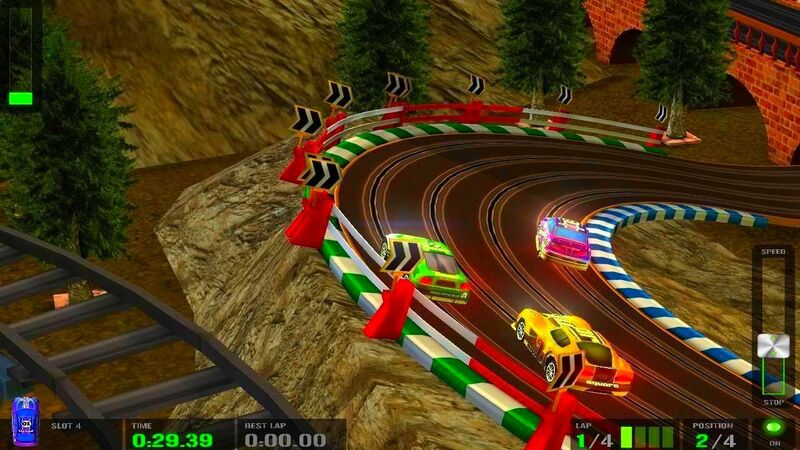 You can even build your own tracks with the highly intuitive Track Editor, You can share your own tracks online. 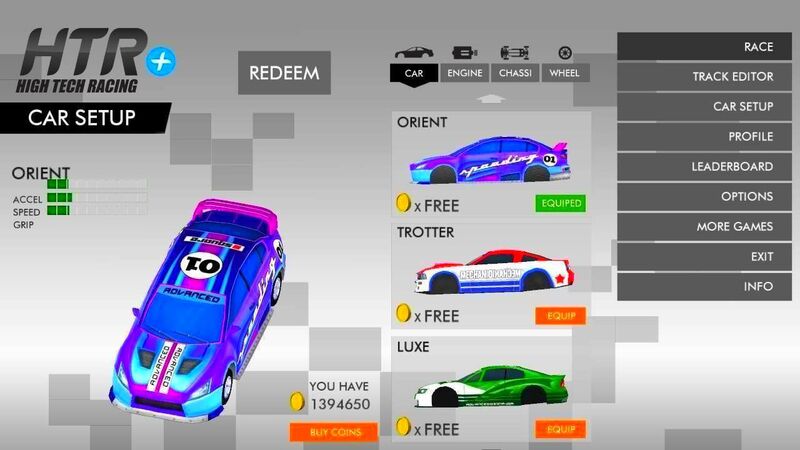 Tons of cool items to unlock including cars, electric engines, tires, and chassis to optimize your car; there are more than 240 possible configurations to test on each track. 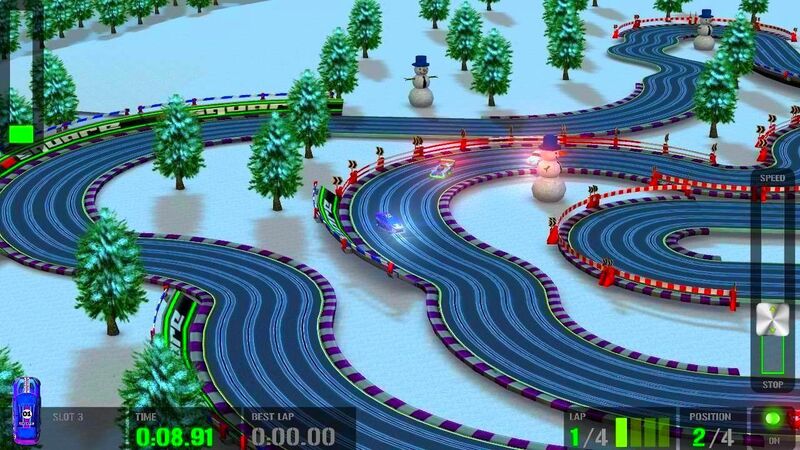 HTR+ Slot Car Simulation now offers a GHOST MODE. 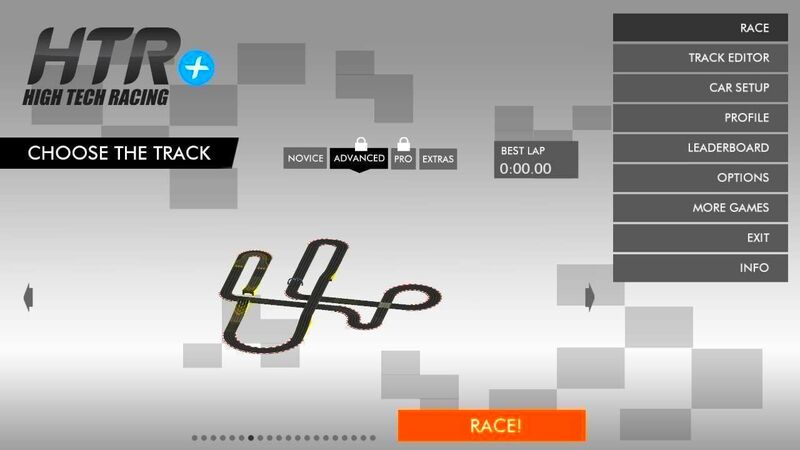 In GHOST MODE you can try to beat other player´s highscores on the race tracks!